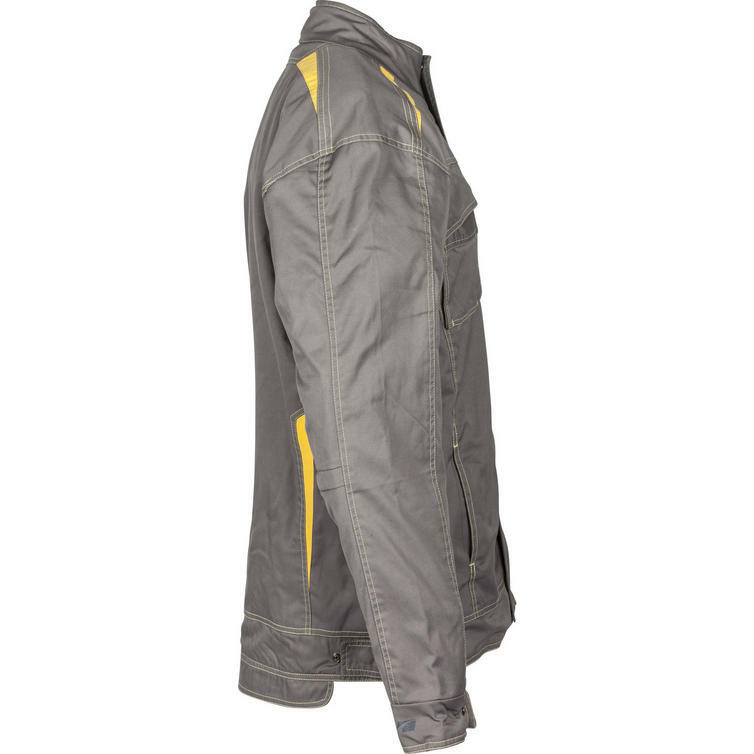 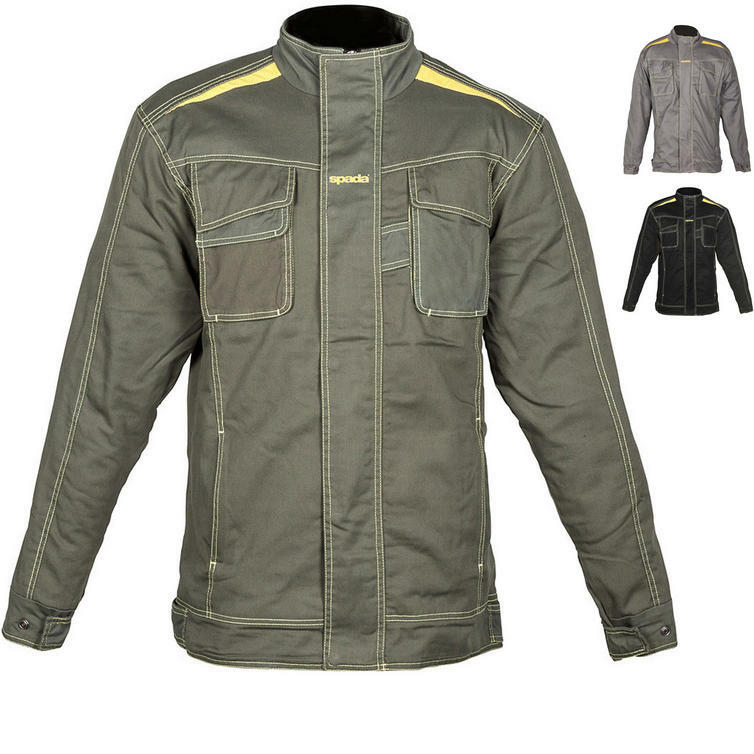 The Spada Rigger Motorcycle Overshirt is part of the latest Spada collection. 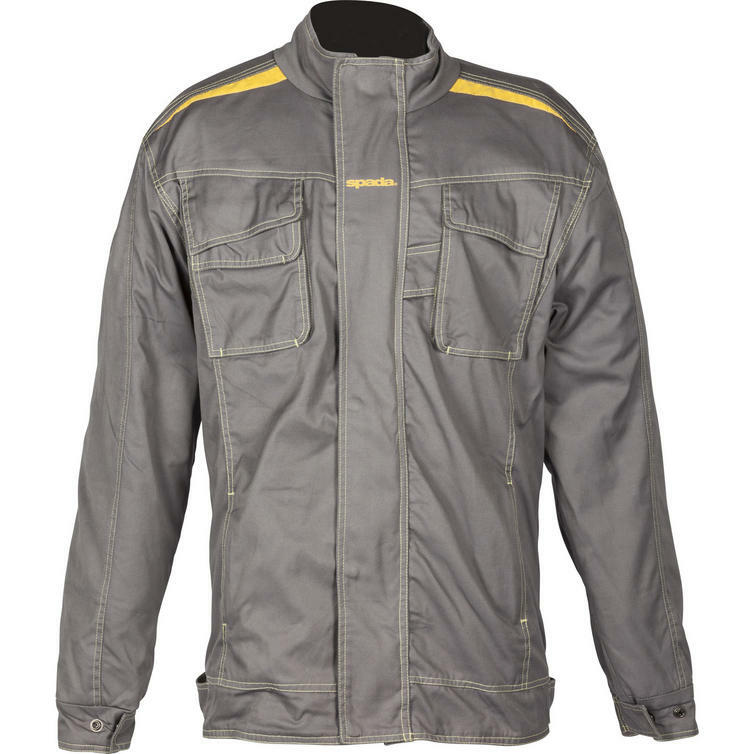 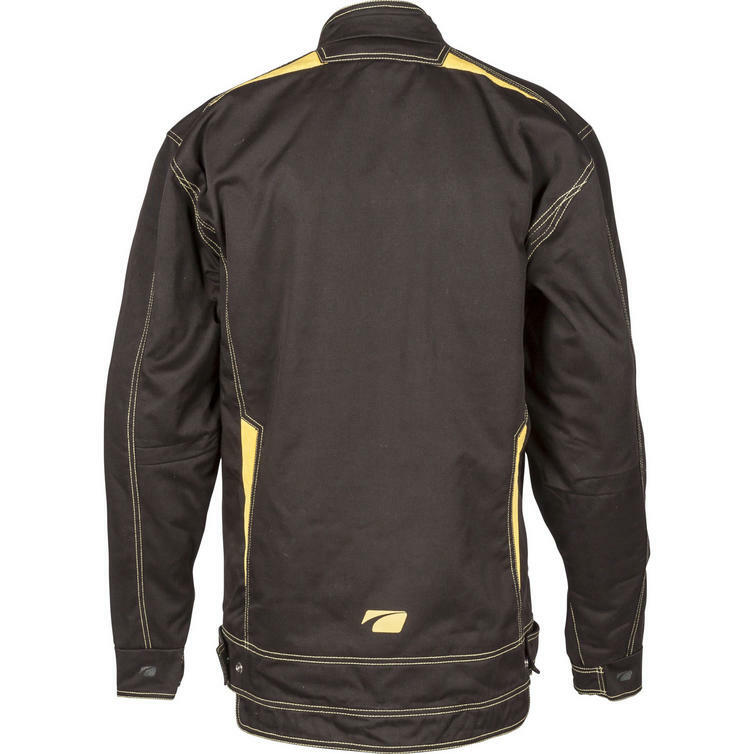 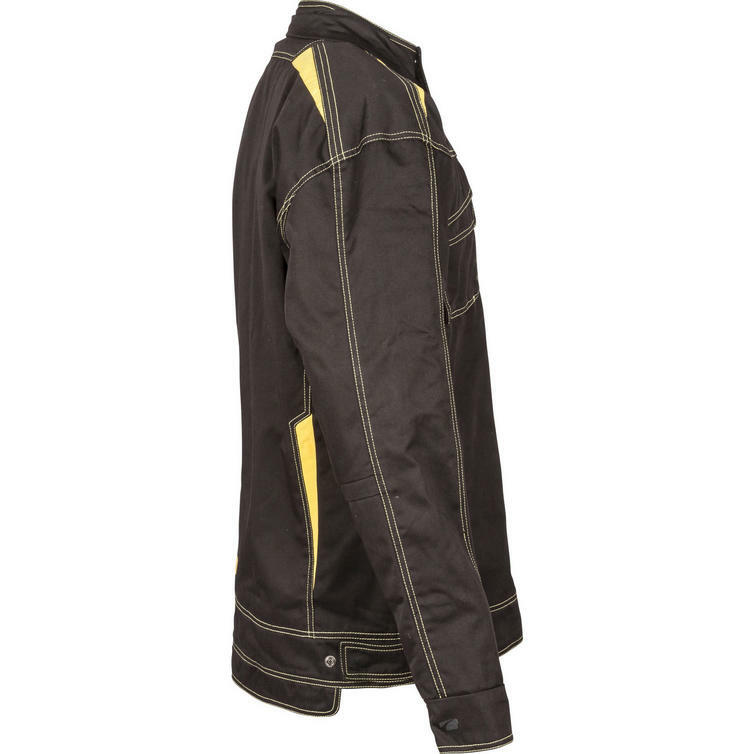 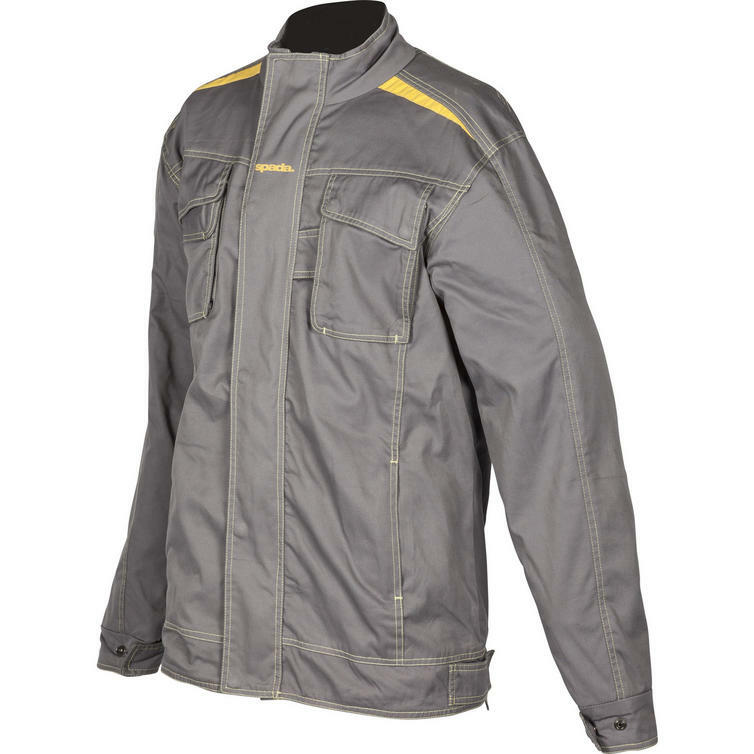 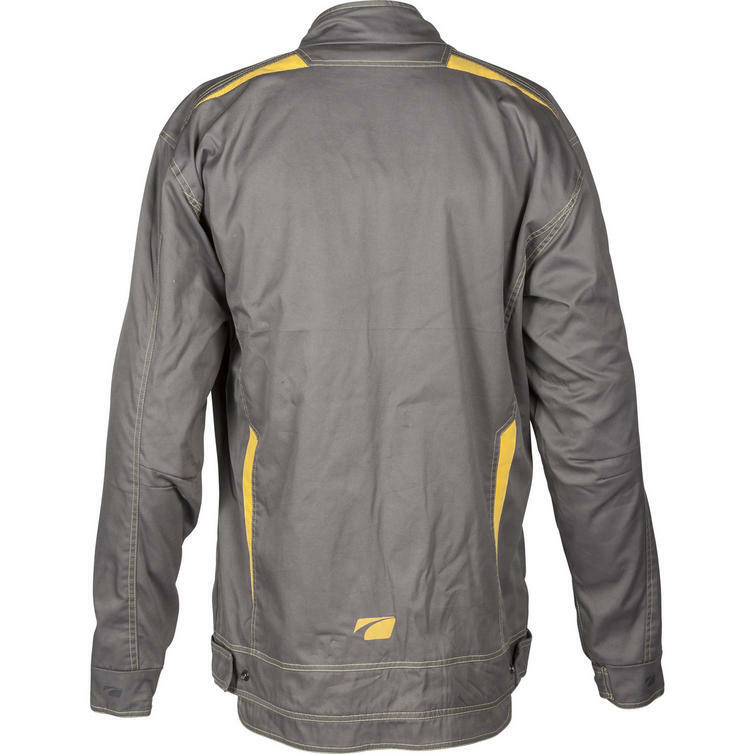 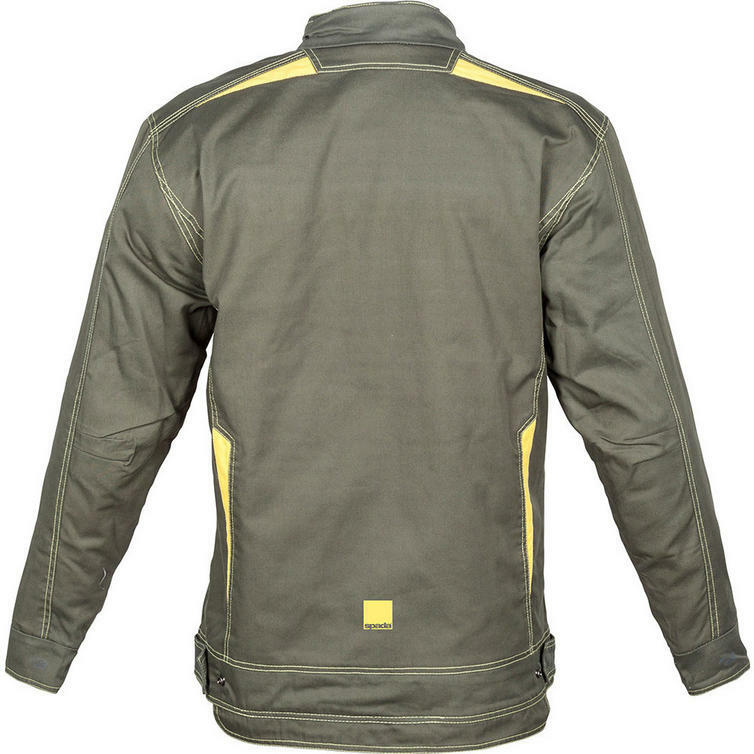 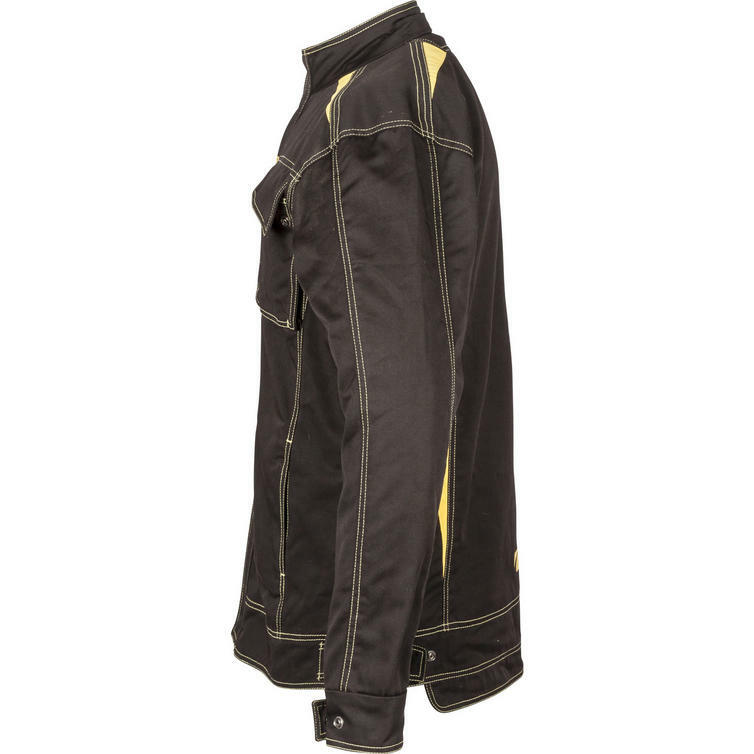 View all Spada Motorcycle Overshirts. 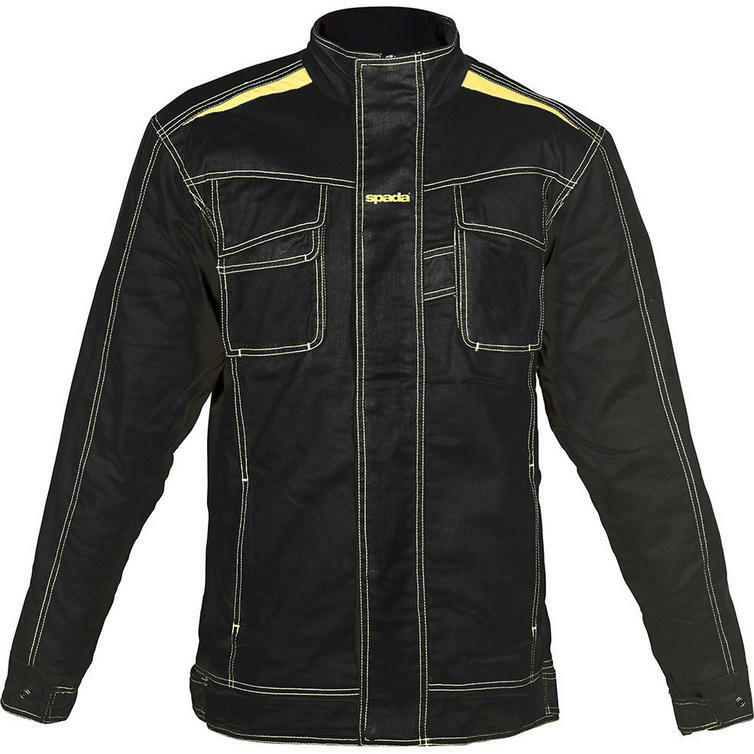 View all Motorcycle Overshirts.